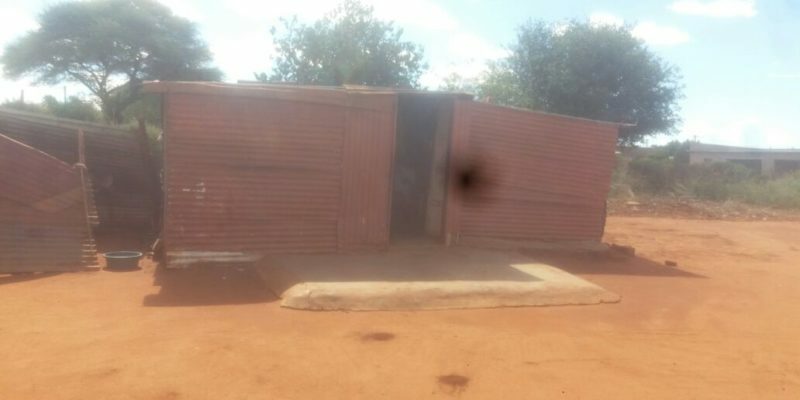 As a young activist I visited one of the house in Robega the family of Mogakabe, during my visit I found some shocking and hurtful situation at that particular house. 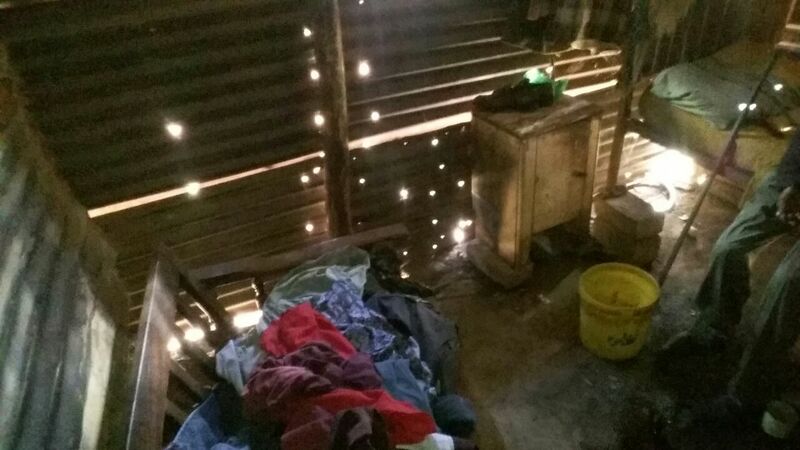 The family is living on a shack divided into 6 rooms divided with curtain which is not in a good status the reason why I am saying that as I sat on a chair in a kitchen I smelled a bad smell of “urine” and dirty clothes even unclean house. As I went into Mr Daniel’s room I couldn’t believe what I was seeing I asked myself “is this a place that an old person can live in” anyway my eyes just went straight on a floor there was a bucket full of things(“urine” etc) and wet floor some dirty clothes Mr Daniel can’t walk for certain minutes so he is using that bucket as a toilet . 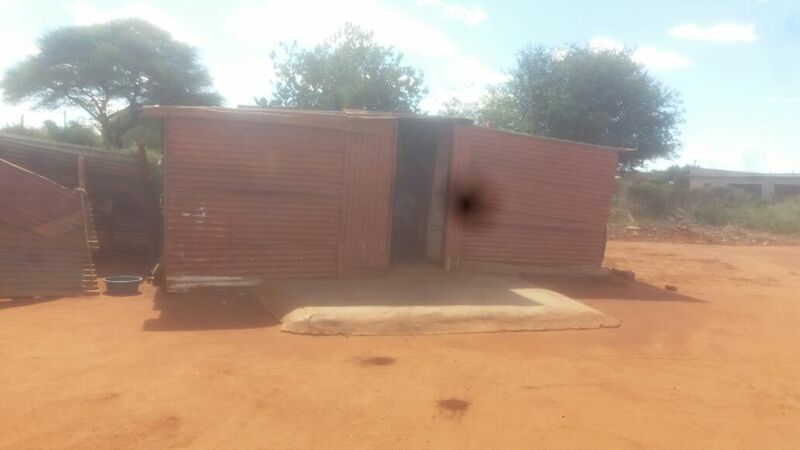 The shack is in bad conditions it has holes all over during rainy season it’s a disaster. One thing that surprised me immediately as started to talk Mr Mogakabe he gave me his Identity document he said “akere le batla pasa yaka” he kept on saying help us to build us a proper house so that we can live like others, during our talk I asked about the food like “who cooks for them”? Mrs Mogakabe answered ” re reka dijo ka madi a pension mare basimane ba di rekisa”(we buy food with pension money but our grandchildren sell them) in other word they spend a day without eating, according to my knowledge and understanding people who are old like them take tablets from clinic and if they take certain tablets who give them those pills? They take tablets on empty stomach sometimes they don’t go for checks at clinics and a situation that they found themselves in affects their health, so plea is that our department of health do some research on this kind of people especially those who takes long time without seeing a doctors etc like check their background and social workers.